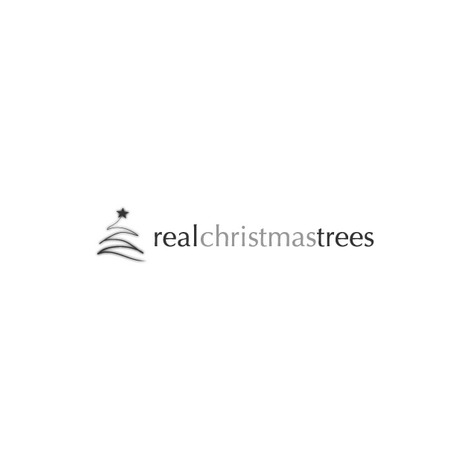 Traditional Christmas trees of the Highest Quality with Low Needle drop needles. Real Christmas Trees are pleased to offer our home grown quality Nordman Fir and Fraser Fir which are the most popular Christmas Trees in the country! These trees are literally the king of the Christmas trees; they are the cream of the crop from our plantation.